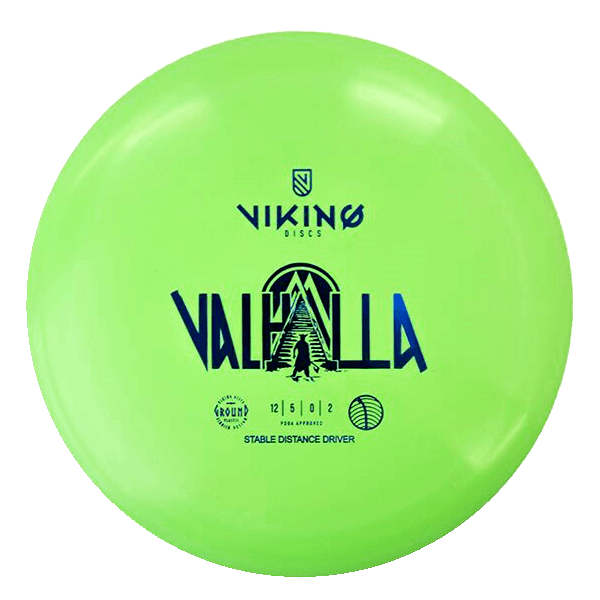 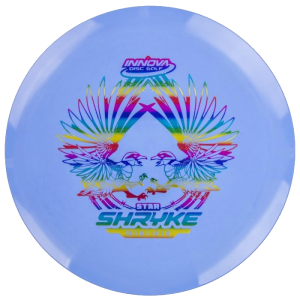 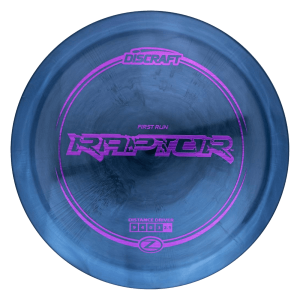 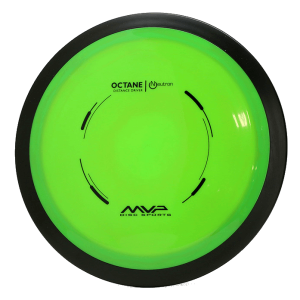 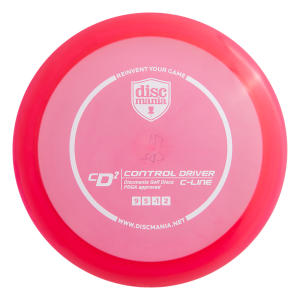 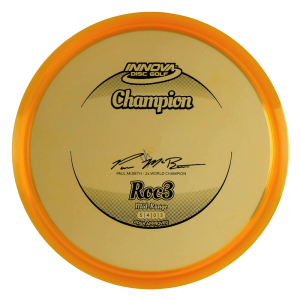 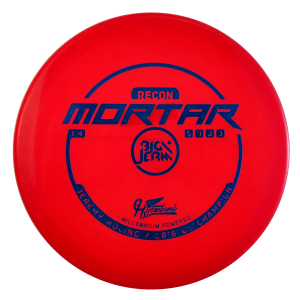 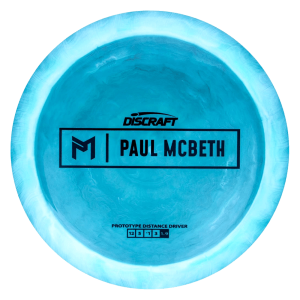 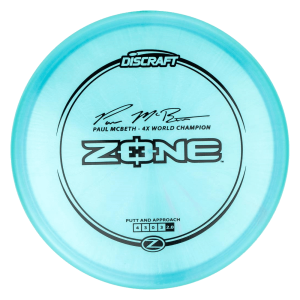 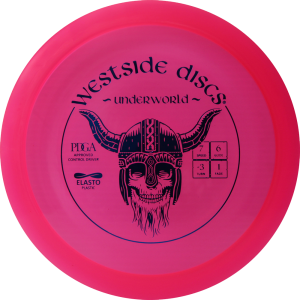 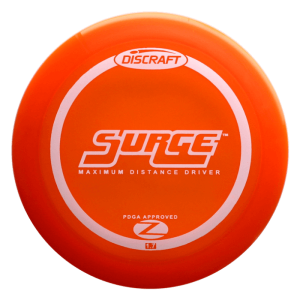 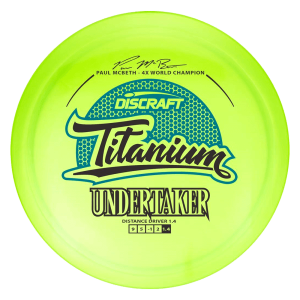 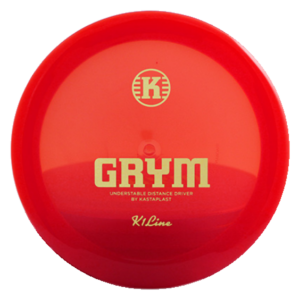 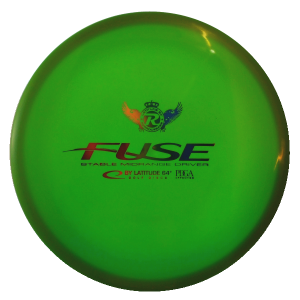 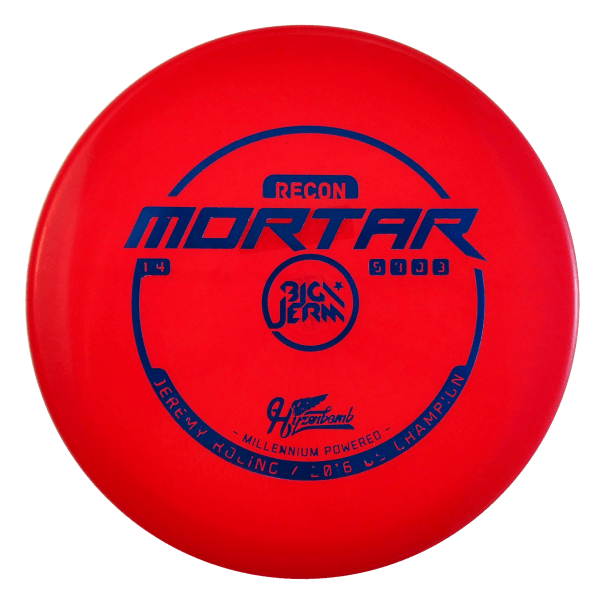 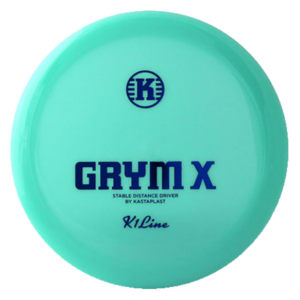 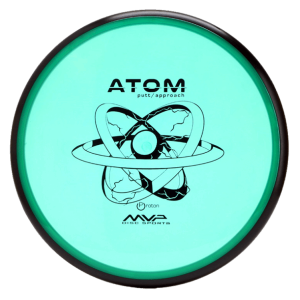 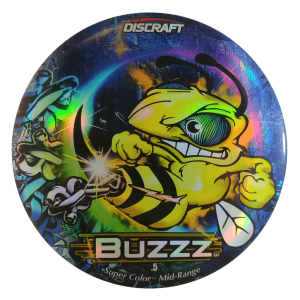 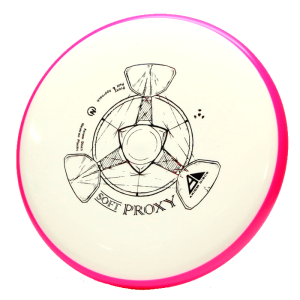 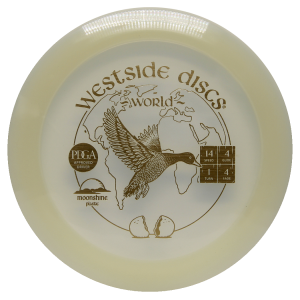 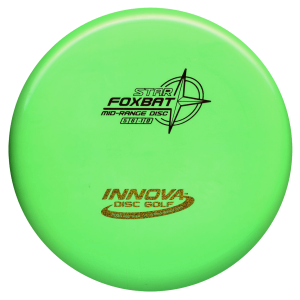 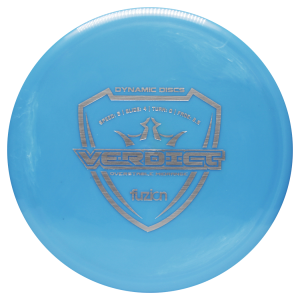 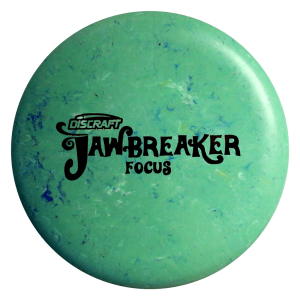 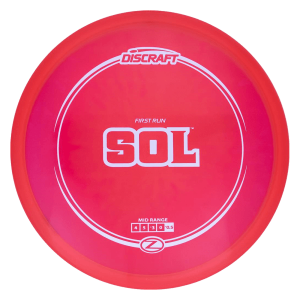 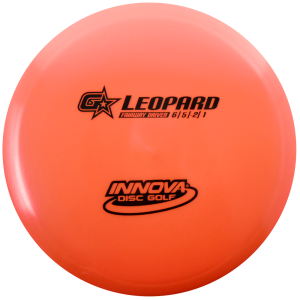 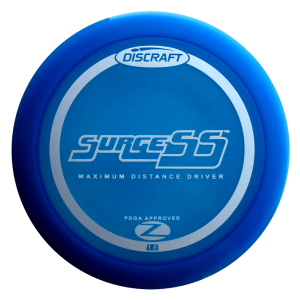 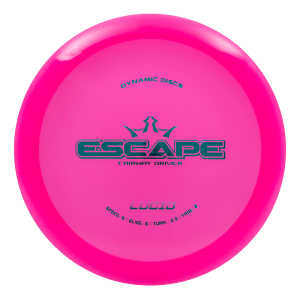 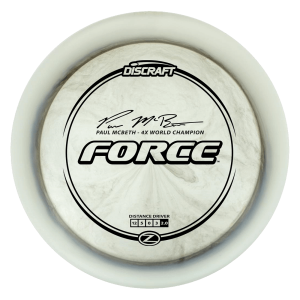 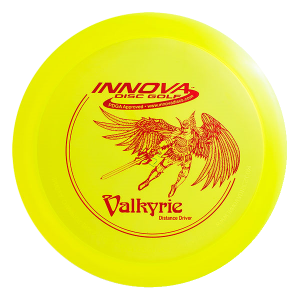 Need help choosing a Disc? 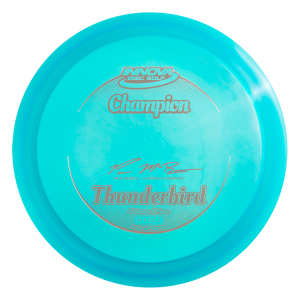 Not sure where to begin… Got an issue with the shop or anything you’re not sure on? 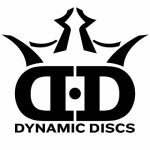 We’re here and happy to help. 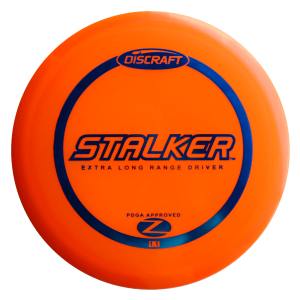 Just shoot us your number an we will get back to you personally ASAP!